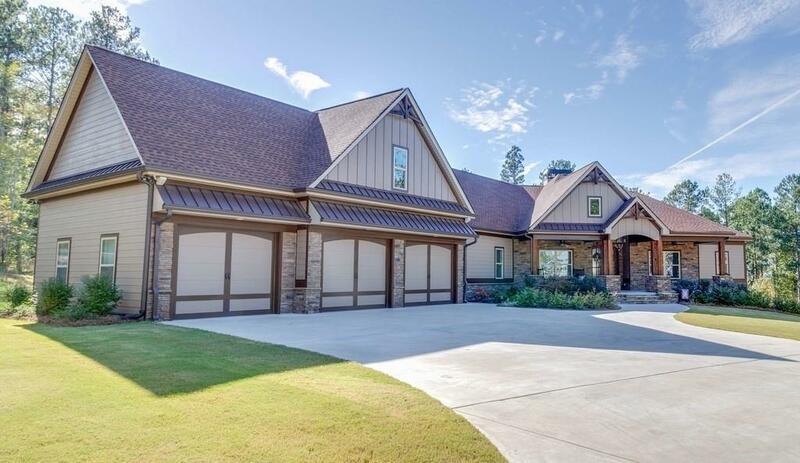 Stunning, Custom Built, Craftsman Style, Ranch Home, Built in 2016. 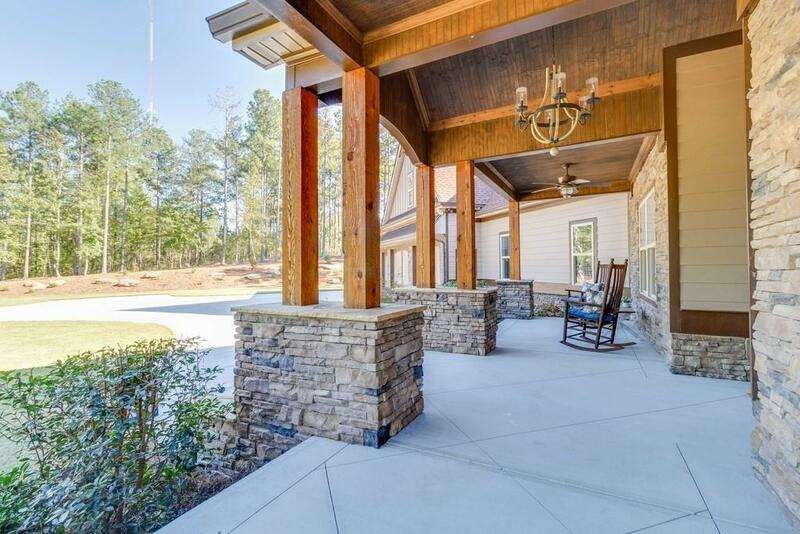 Situated on 10 Wooded Acres in S Douglas County. Large Open Floor Plan. 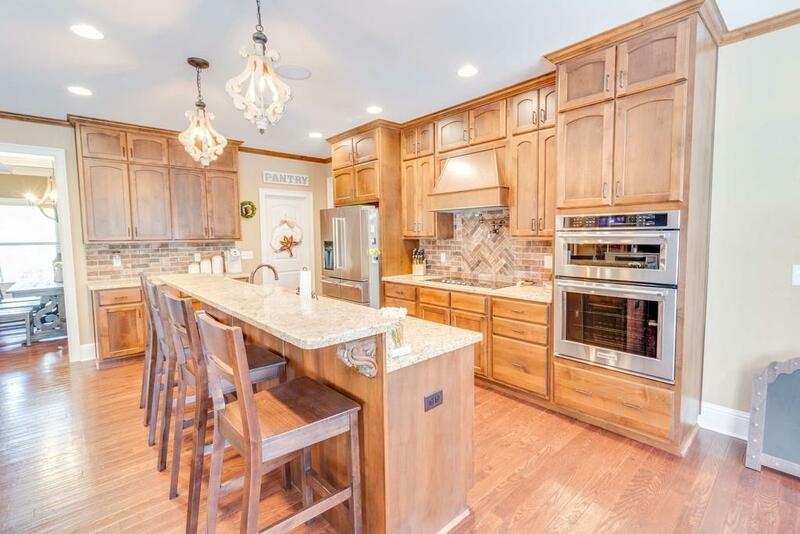 Gourmet Kitchen with Premium Finishes & Fixtures. Oversized Master Bedroom with Custom Closet and Spa-Like Bath. Large Secondary Bedrooms. 3 Full Baths on Main Level & Finished Bath in the Basement. Lots of Upgrades. Large Back Deck to enjoy this Peaceful Country Setting. Full Basement has Lots of Storage & a Concrete Storm/Safe Room. 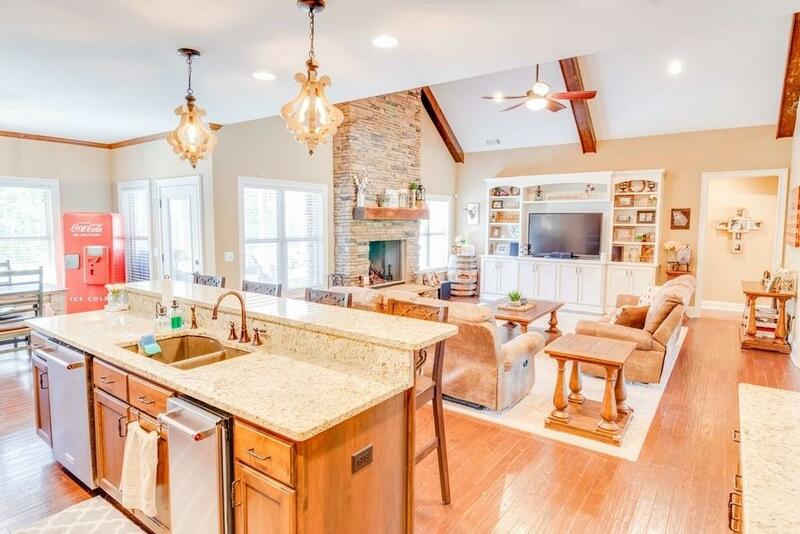 You will feel like you are Miles Away and You Will Fall in Love with This Property!